Hush Puppies' history is rooted in innovation – from inventing the first truly casual shoes to developing dozens of patented technologies that make our shoes more comfortable, lightweight and worry-free. We strive to constantly evolve Hush Puppies' world renowned comfort, bringing you the most advanced technologies available in footwear today. 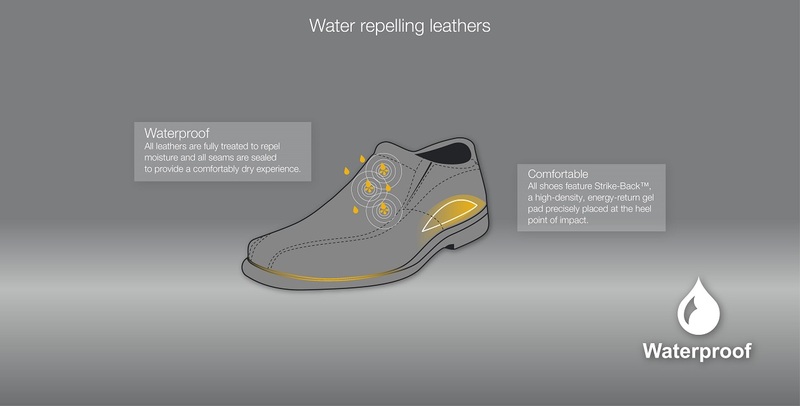 Whether it is our water, stain and scuff resistant Worry-Free Suede®, or our newest exclusive technology, WaveReflex® featuring extreme flexibility, we strive to provide you with important product benefits that enable you to find one more reason to relax. Hush Puppies® Worry-Free Suede® with water repelling suede, treated during the tanning process, makes it scuff, stain and water resistant. 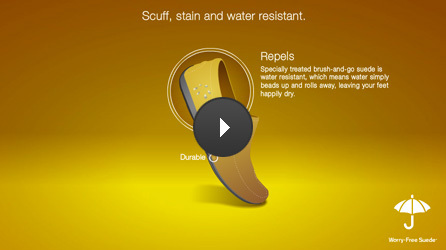 Hush Puppies® Zero G® combines a lightweight outsole for instant and lasting comfort. So light... they are almost weightless. 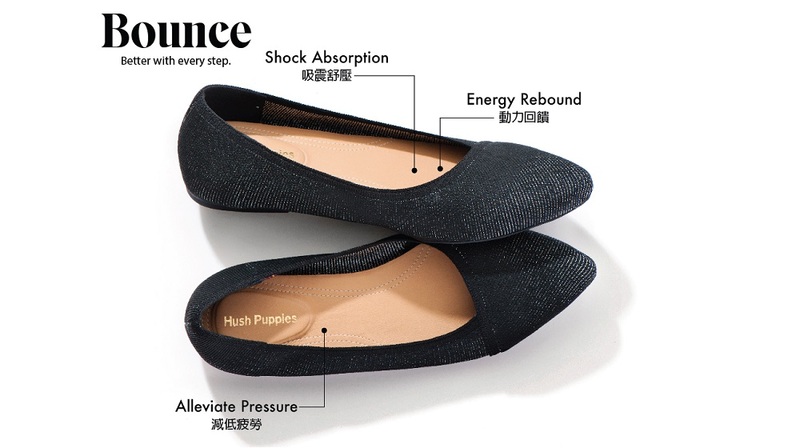 Hush Puppies® Bounce® technology reduces the stress on your feet by absorbing the energy generated when you walk. 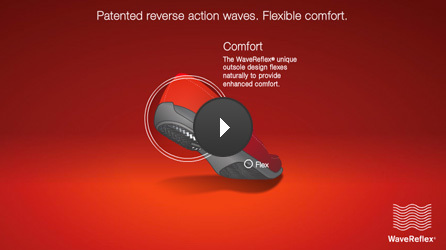 Hush Puppies® WaveReflex® patent pending design combines natural latex rubber and unique reverse action waves for complete freedom of movement for your feet. 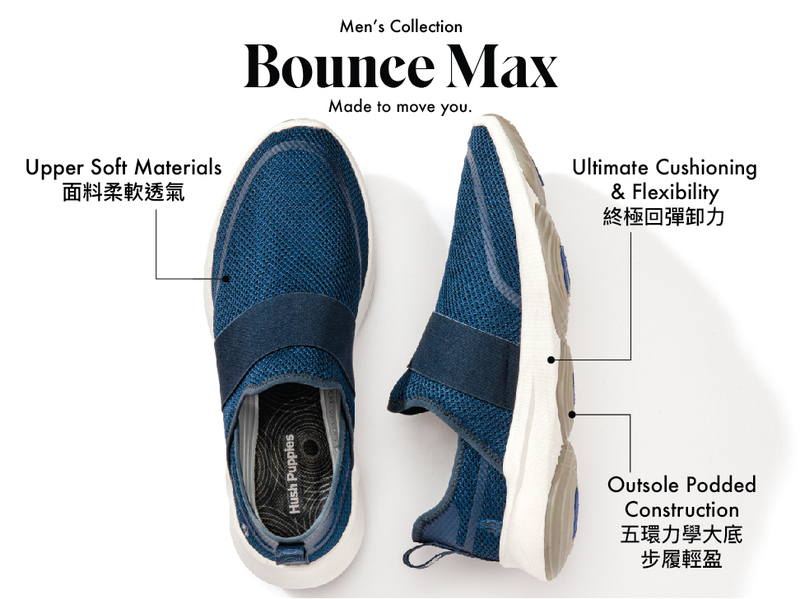 Hush Puppies® HPO² Flex™ provides the ultimate in cushioned comfort. 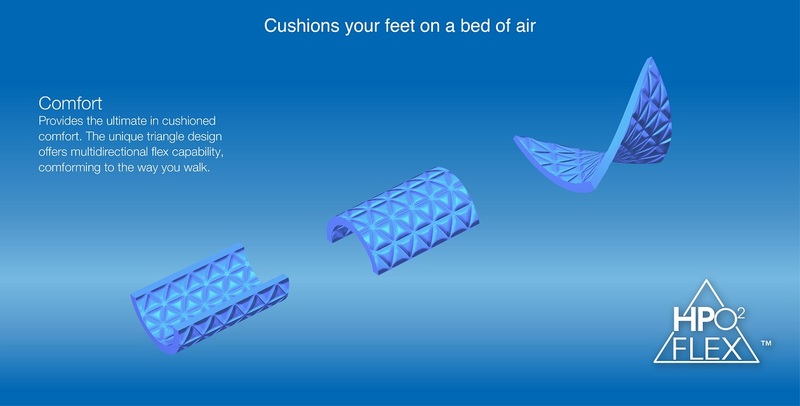 The unique triangle design offers multi-directional flex capability, conforming to the way you walk. 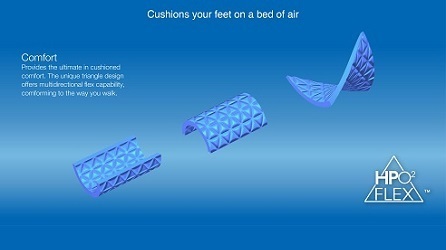 Cushions your feet on a bed of air. 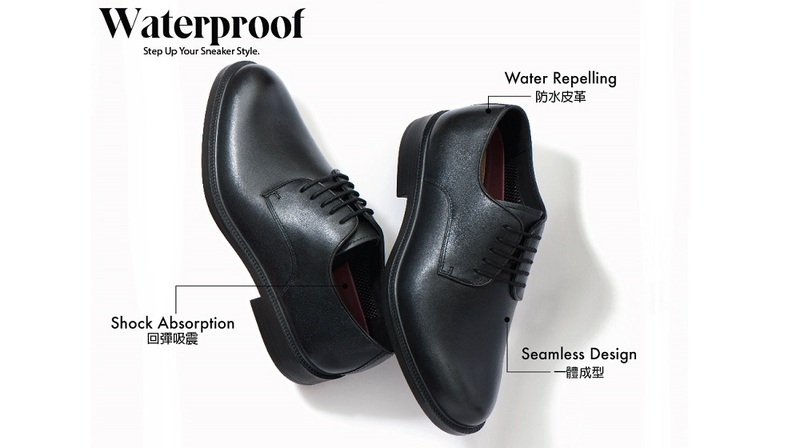 Hush Puppies® Waterproof with water repelling leathers. Comfortable, durable and waterproof. 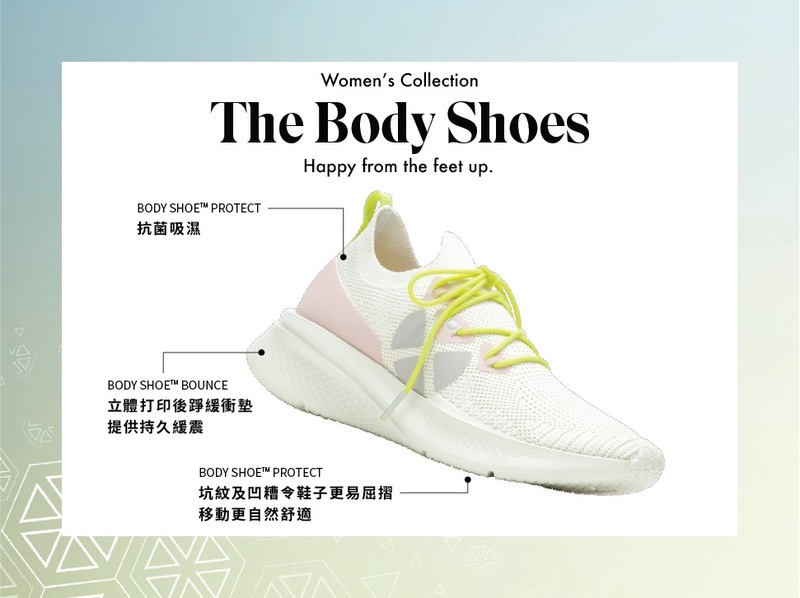 Hush Puppies® The Body Shoe®, a beveled heel and toe, enhances walking efficiency and stability, giving you more energy and encouraging easier, smoother and a more natural walking motion. 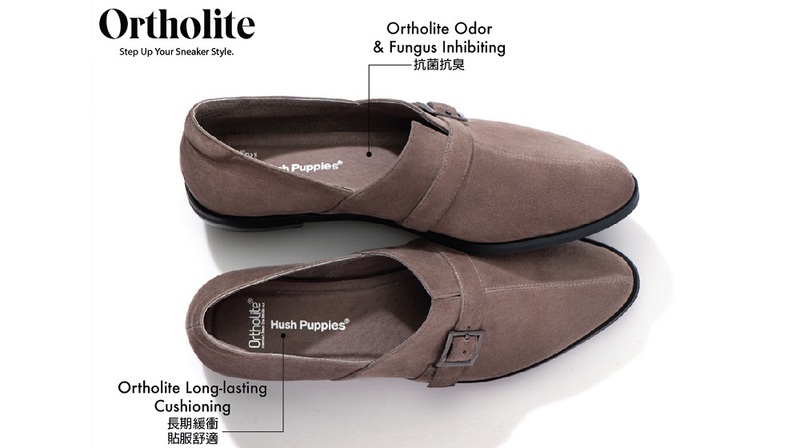 Ortholite provides the most effective solution to enhance the comfort, performance, and long term cushioning while creating a cooler drier, healthier environment in every shoe!